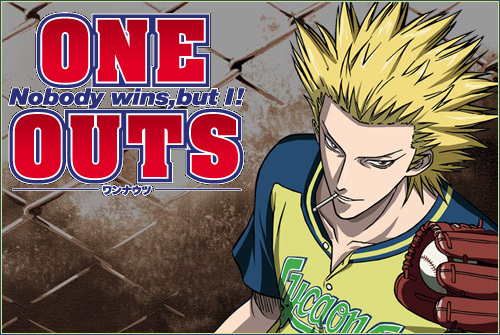 For most of the sports manga that I have read, I think One Outs is one of those that will “one outs” you for real. I know that you know what I mean with that since you have read or watched the anime already. One Outs is not just a sports genre manga, it involves money as well having the twists of gambling in the plot as well as monetizing the whole team of Lycaons of Paradise League. Stunned, and will always be stunned. 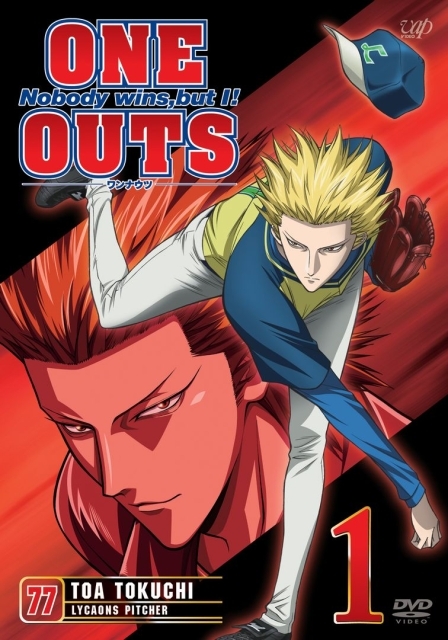 I think there is not a single chapter of the original manga of One Outs that failed to amaze me. 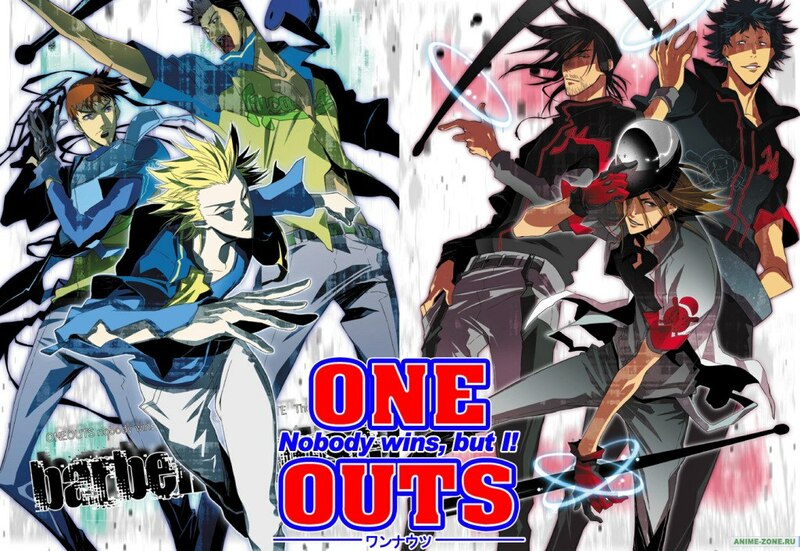 Outwitting Kojima and Tokuchi is really a bad idea and I think Shinobu Kaitani did a very great job to personate them with different characters. Each of them are supporting one other just to fulfill their dream and win the championships. when will season 2 be released? Never. Best to just follow up with the manga.